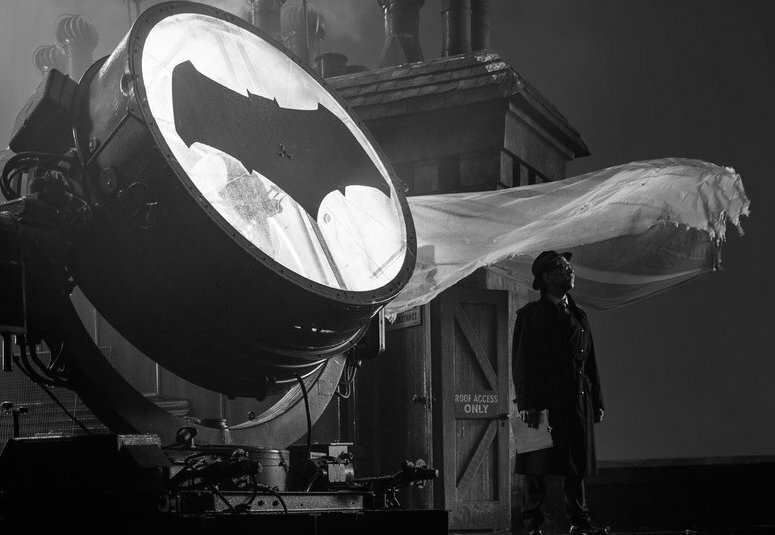 Any self respecting fan of the Dark Knight Detective knew yesterday was Batman day, so in honour of everyone’s favourite flying rodent themed vigilante Zack Snyder shared with us a very noirish first look at J.K. Simmons as Commissioner Gordon, complete with a pretty heavy bat signal. The Gordon here looks very much like the old school version of the character, decked out in a fedora and trench coat, which could point to the tone of Batman when Ben Affleck takes over as co-writer/director. He will first appear in a minor role in Justice League, before no doubt having a much larger role in the still to be a dated Batman solo movie.